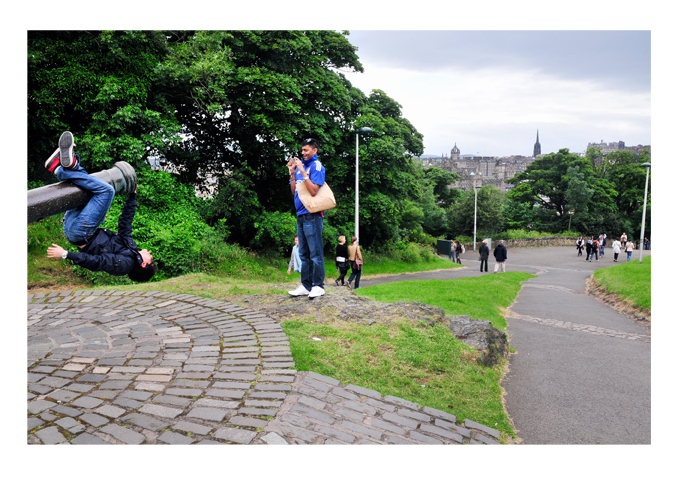 Funny scenery which I saw during a one day trip to Edinburgh, Scotland. 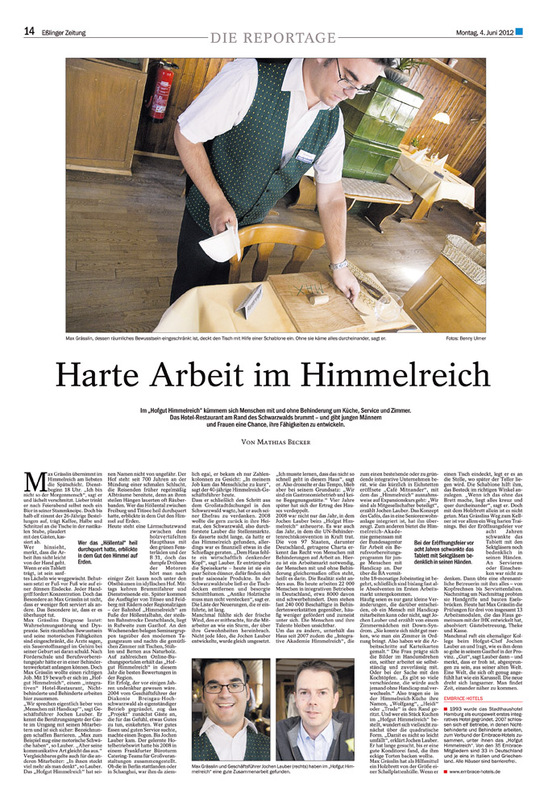 Once again the story about the hotel/restaurant 'Hofgut Himmerlreich' was published in the last weeks. 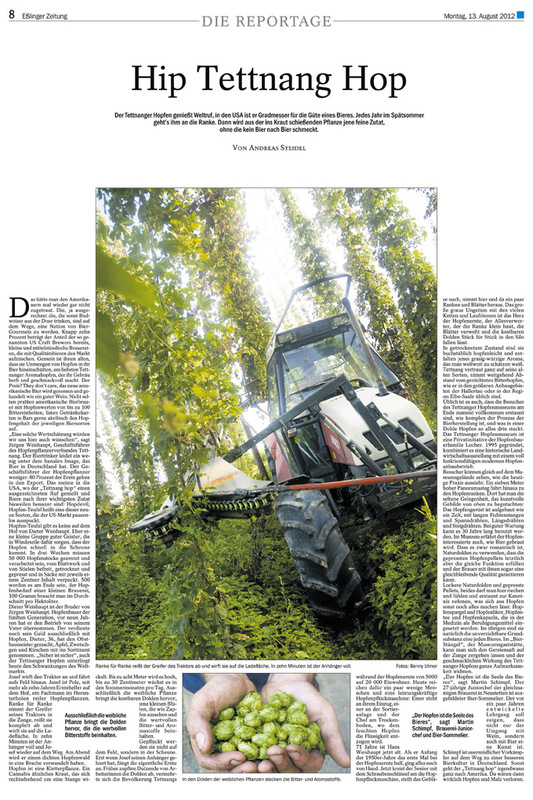 The german newspaper 'Eßlinger Zeitung' was so nice and printed the article in their issue.